With the beginning of a new year, we can now expect a farther and broader reach of Reliance Jio GigaFiber across the country in a matter of few months. Of course, the initial range will benefit the major cities, and then it will gradually enter tier-2 and tier-3 cities in India. 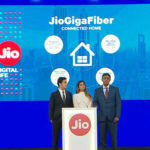 A report from India Today reveals that in March 2019, the Jio GigaFiber will commercially enter major cities in India. As we already know, the trial version of the service was available to a limited number of consumers in Mumbai and Delhi. Let’s dig out more info about the Jio GigaFiber and how many cities will get it in March 2019. Until now, many users in Delhi and Mumbai were benefitting from the trial and free version of the Jio GigaFiber. Reliance’s Jio GigaFiber is a Fibre-to-the-Home (FTTH) broadband service that aims at providing high-speed internet to the users via fixed lines. The company wants to connect around 50 million homes in India with high-speed internet. The entire setup of the service will include a router and also Jio GigaTV set-top box. 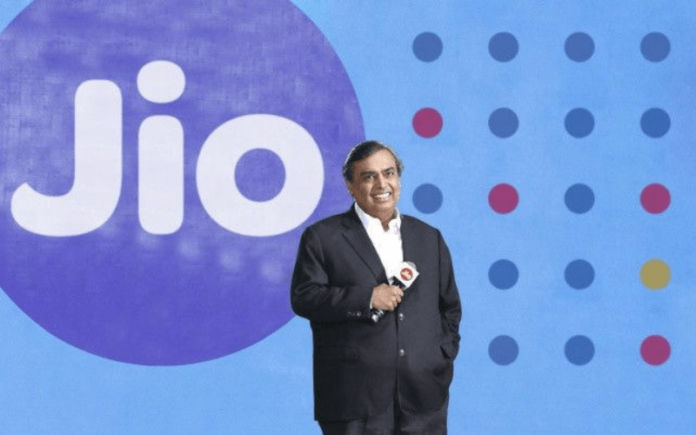 At the annual general meeting, Reliance’s Chairman, Mukesh Ambani revealed that the rollout of GigaFiber would commence in 1,100 cities simultaneously. Another benefit of the Jio GigaFiber is that it offers wall-to-wall FTTH service to the connected devices. This means that the speed of the internet won’t get obstructed by the walls. The first phase of the launch will include up to 1,100 cities. Like every big service closer to its official launch, Jio also did a test run for the GigaFiber at selected locations. In Delhi-NCR, the company chose the areas with tall establishments to check the network compliance and whether it is getting affected by such obstructions. 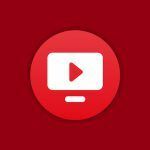 As we mentioned earlier, the company is also bundling a set-top box with the GigaFiber, which means that the users will get entertainment and internet all in one package. The company will later bring the smart home solutions too. The Jio GigaFiber under the preview offer was bundled with up to 1100GB monthly data offering a speed up to 100Mbps in the initial three months. As of now, we do not have any information regarding the pricing of the GigaFiber plans. Given Jio’s streak of offering data on cheaper rates, we can expect these plans to be affordable. Although Jio will be installing the service free of cost, it will take a security deposit of INR 4500 that will be refunded when the consumer decides to discontinue the service. 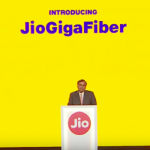 Once Reliance Jio GigaFiber goes official in March 2019, we can expect it to reach all the major areas. Are you excited for the GigaFiber? Share your thoughts with us in the comments below. I am too happy and eager be a part of jio family thanks for info update from Zara Ali T Q keep updating me on my mail address srishakti999@gmail.com. When can we expect Jio Broadband services in Pune.